A collaborative effort with The Business Studio, the brief for Grabb was to provide stills and motion footage, including aerial and voiceover for an interactive app for Craters of the Moon Trust. Apart from the fun of working with our ‘flatmates’ the Business Studio, this commission allowed us to use a broad range of our skills. 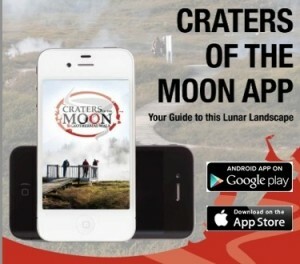 The app is a free guide to Craters of the Moon geothermal walk and Huka Falls.Â The app helps visitors navigate the walkway while providing information, stories, images and video about the geothermal activity, history of the area, flora and faunaÂ to enhance their experience. Feel free to download the app and have a look. Click HEREÂ or go to their website.